The Zelda anniversary train keeps on a-rollin', this time with a gift care of OverClocked ReMix. 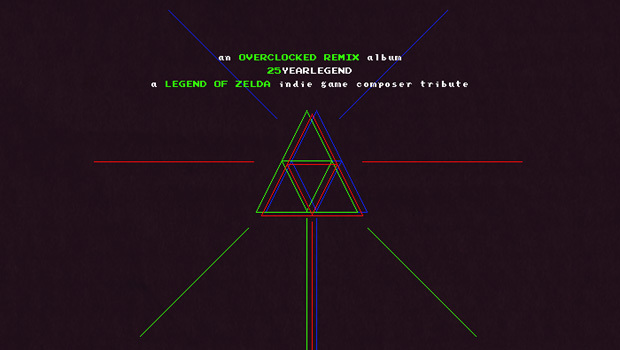 25YEARLEGEND is a particularly special album of Zelda arrangements in that each contributing artist is a notable composer from the indie game scene. Laura Shigihara (Plants vs. Zombies), Magnus Pålsson (VVVVVV), Daniel Rosenfeld (Minecraft), Rich Vreeland (Fez), and others lend their musical talents towards honoring a series that has had a great influence on their careers. 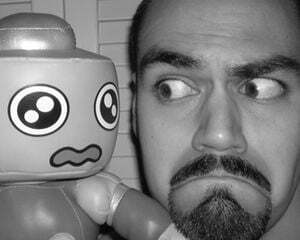 The album is infused with a very experimental energy, jumping from chiptune to dubstep to piano pieces and more. I listened to the full 18-track album a couple of times this morning, enjoying the mellow sounds one minute and the light-tripping dance beats the next. One of my favorite tracks is Dong Yarhalla's "Ballad of the Wind Fish" mix, in which he takes the touching Link's Awakening melody and adds Japanese Vocaloid lyrics on top! I would have enjoyed a little more variety in reference selections -- A Link to the Past and Ocarina of Time are over-represented -- but overall, it's a quality listen that takes Zelda's musical history in an unconventional direction. It might not suit everyone's fancy, but it's free, so no harm in trying it out!